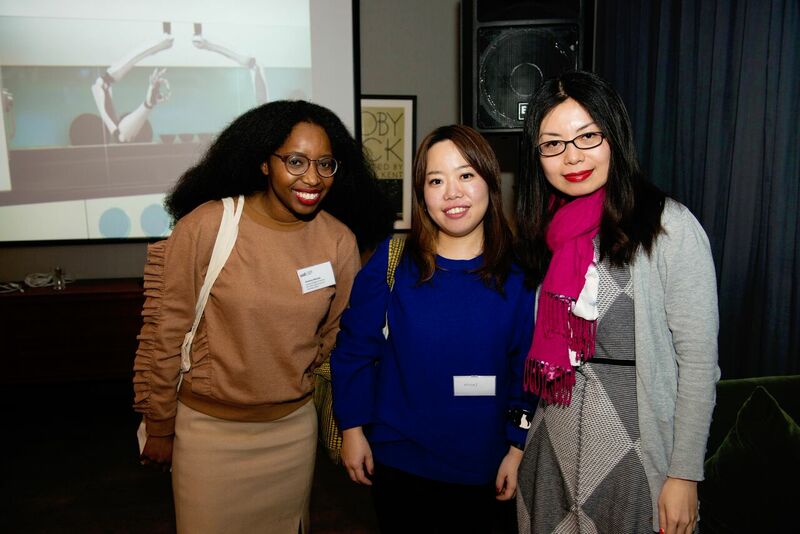 University of the Arts London’s (UAL) Alumni Relations Team, in partnership with Careers and Employability, recently hosted an evening at the Hoxton Holborn to bring together our creative entrepreneurs. Over 70 alumni from across our Colleges joined us for the opportunity to network and share experiences with fellow creative business minds and to hear how they can help nurture the next generation of creative entrepreneurs emerging from UAL. 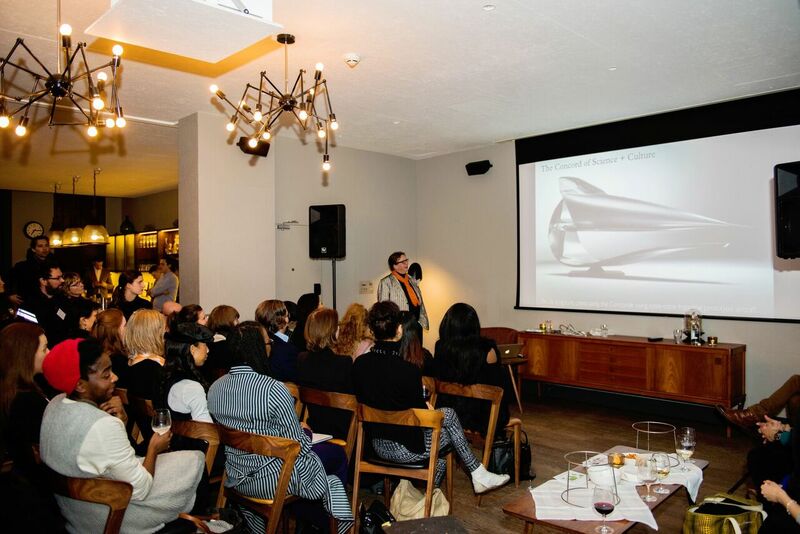 Central Saint Martins alumnus and Honorary Fellow Sebastian Conran delivered an inspiring speech about his experience starting his own product design and development studio and the range of exciting projects he is currently working on. During the Q&A Sebastian was able to offer valuable advice to the audience thanks to the many things he has learnt during his long and varied career – including the importance of checking the financial bottom line with a client before anything else! Head of Careers and Employability Richard Sant thanked guests for attending our first ever Enterprising Alumni Reception, and reminded the audience of the mentoring opportunities available to them as alumni of UAL. 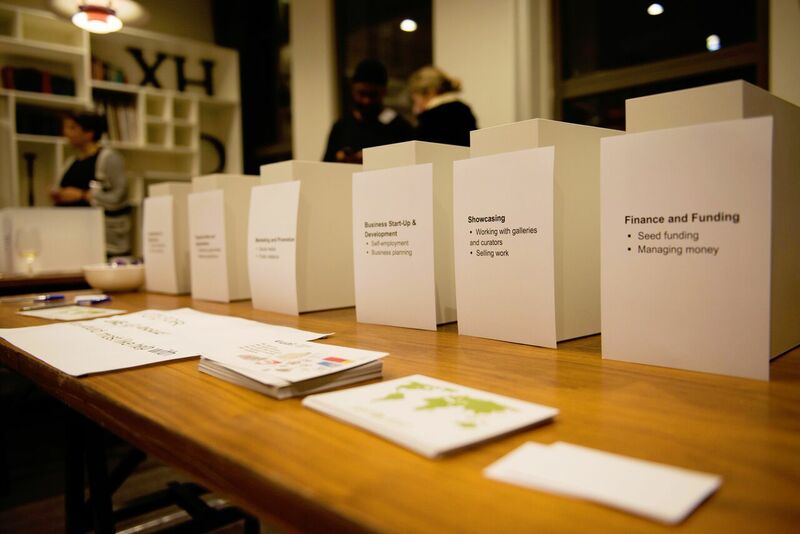 After the talk, guests took part in an interactive voting task, to have their say on the issues most important to them as self-employed entrepreneurs or business owners, and what UAL can do to support them throughout their careers. The evening concluded with drinks and canapes, giving guests the chance to develop professional collaborations and to reconnect with UAL. Many thanks to the team at Hoxton Holborn for generously supporting the event.